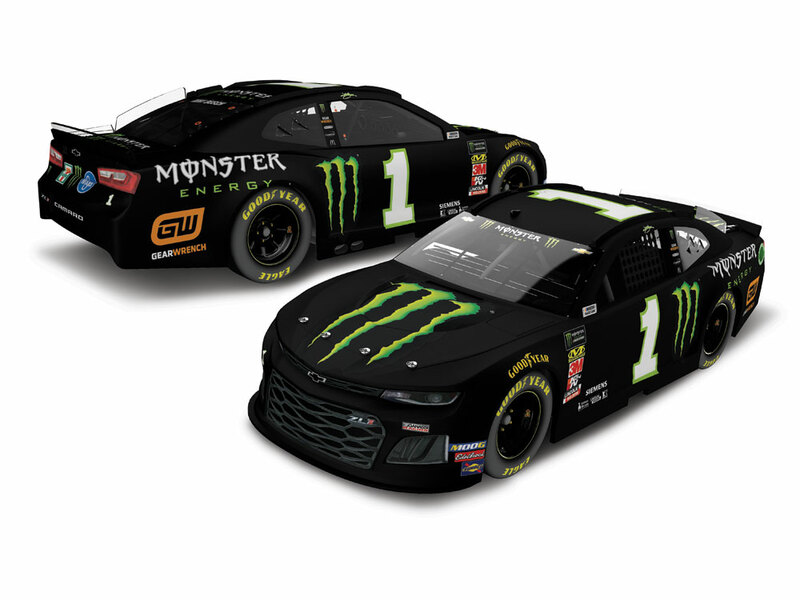 Kurt Busch has a new team and a new ride in 2019. Starting with the DAYTONA 500®, Busch will wheel the No. 1 Monster Energy Chevrolet Camaro ZL1 for Chip Ganassi Racing.  Busch, who won the “Great American Race” in 2017, will look to add another chapter to his incredible career with a second victory at the legendary NASCAR® speedway. Now the official die-cast of Busch’s Monster Energy Chevrolet is available to order from Lionel Racing.